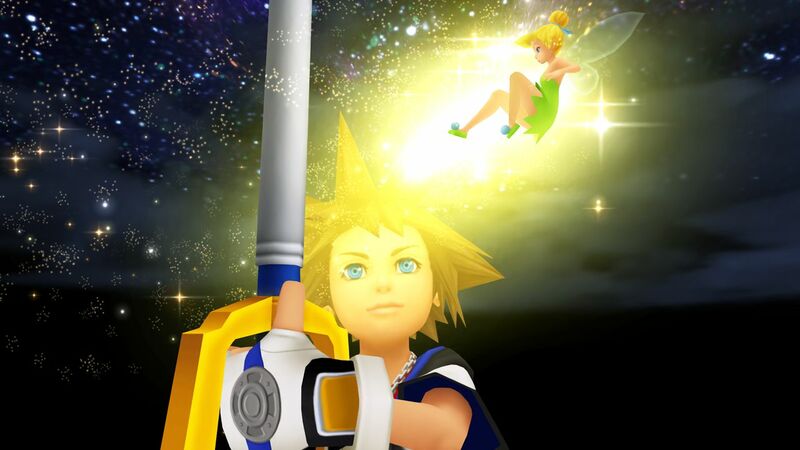 Kingdom Hearts HD 1.5 ReMIX to US and Europe! 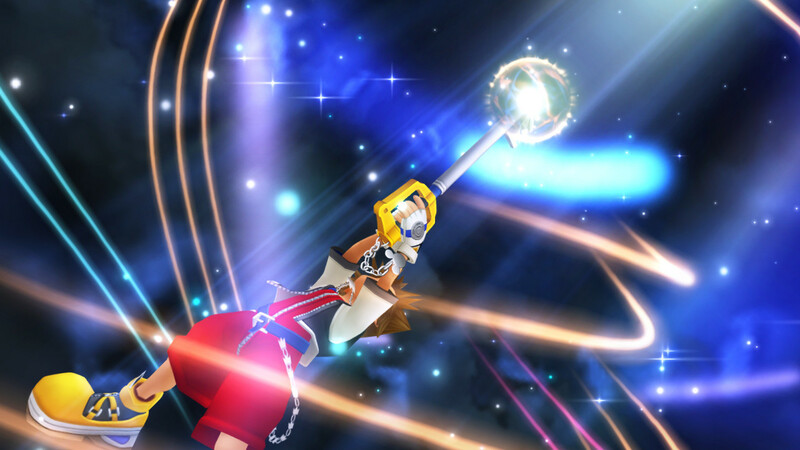 In September 2012 Square Enix announced the HD collection Kingdom Hearts HD 1.5 ReMIX for PlayStation 3 and it will be released in Japan on 14 March. Today Square Enix has announced that this collection will also be released in the United States and Europe this fall. This collection contains the classic Kingdom Hearts game remastered in HD and will also contain additional weapons, enemies, skills and scenes from the Final Mix version that was previously only available in Japan. 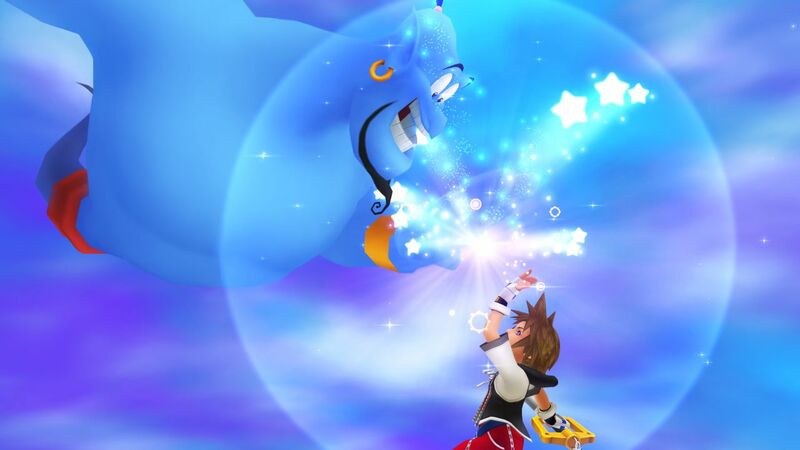 The other game that will be available is the HD version of Kingdom Hearts Re:Chain of Memories, the PlayStation 2 version of the Game Boy Advance remake, that will be available for the first time in Europe. 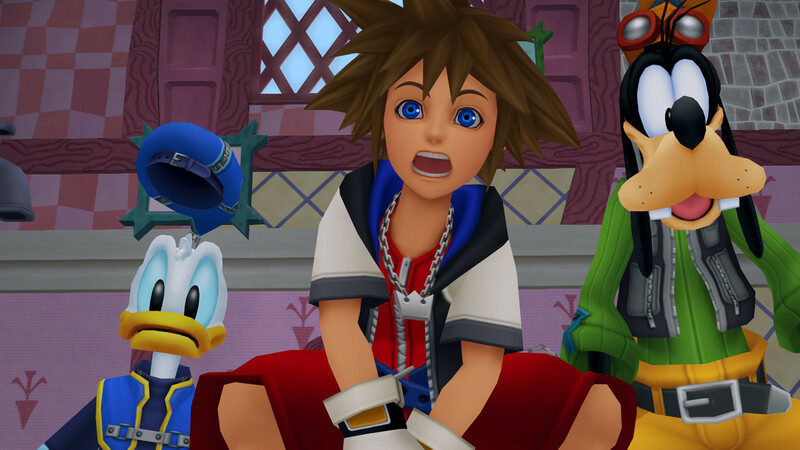 Kingdom Hearts 358/2 Days is the last game in the collection, but will only feature the cutscenes. Also trophy support is included in this collection. FF XIV: A Realm Reborn benchmark revealed! Square Enix has released a brand new trailer of Final Fantasy XIV: A Realm Reborn called Exploration. This trailer features in-game footage of the official benchmark which was also revealed today for PC and can be download from here. The benchmark will rate your PC performance how well it can run Final Fantasy XIV: A Realm Reborn. You already might know this probably: Yesterday Sony announced the PlayStation 4 on their press conference in New York that was available for live streaming. The console itself was not shown, but they did show the DualShock 4 controller which will feature a touchpad and a bunch of new games that are currently in development. Square Enix also made its appearance at the press conference. Yoshihisa Hashimoto, chief technology officer at Square Enix Japan, showed the Luminous Studio engine running on the PlayStation 4. It was the same tech demo as shown on the E3 previous year. After that Shinji Hashimoto took the floor and told that a new Final Fantasy game is in development for the PlayStation 4 and details will be announced at the E3. If you want to watch the press conference, you can do so here. The PlayStation 4 is set for release this holiday. Final Fantasy X HD first look on PlayStation Vita! Today Sony Computer Entertainment has arranged a livestream showing the upcoming games for the PlayStation Vita. During the stream Square Enix showed the first footage of Final Fantasy X HD running on the PlayStation Vita where you see the new HD character and aeons models. FF XIV: A Realm Reborn Beta Phase 1 start announced! Naoki Yoshida, the producer of Final Fantasy XIV: A Realm Reborn, has announced in his 43th letter that phase 1 of the beta will start on 25 February. I'm sorry for taking so long to put up this letter, but the news you've all been waiting for is finally here. Assuming no dastardly bugs or server errors slow us down, phase 1 of the beta test will begin on February 25! The roadmap we released has the schedule set for mid-February, so the start is about a week late. However, the extra time has allowed us to prepare more system features and character options for testing. While you all enjoy the game, I hope you also provide us with tons of feedback like you did during the alpha test. In the letter Yoshida also announced a new system that will be available from the start of the beta: Full Active Time Events (FATE for short). These events occur in non-instanced areas at random. Players can participate by simply being within proximity of the event, and there's no need to form parties. When they are over, players will be rewarded. Also the behest system is back and improved and is now named the guildhest system. In the original version the behests are quests to defeat monsters which occur near certain aetheryte and aetherial gates. Like in the alpha stage, phase 1 of the beta will be limited to areas around Gridania. Also a new dungeon for level 30 players will be available for testing. While the sale for European fans ended previous Wednesday, the sale for North American fans has begon one day earlier. As part of the 25th anniversary of the Final Fantasy series the following Final Fantasy games in the North American PlayStation Store are 50% off till 19 February. It seems that Final Fantasy III (PSP) is not part of this sale. Crisis Core is still not available in the store.